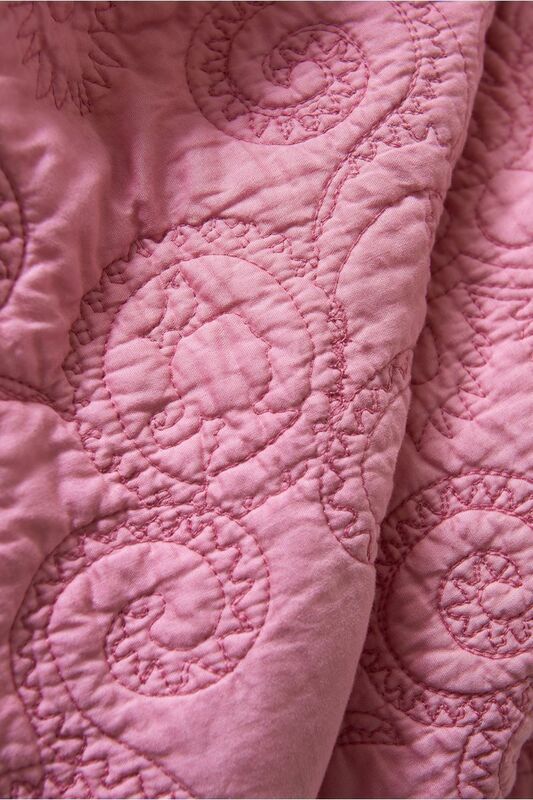 This quilt is coloured old pink on one side and white on the other. 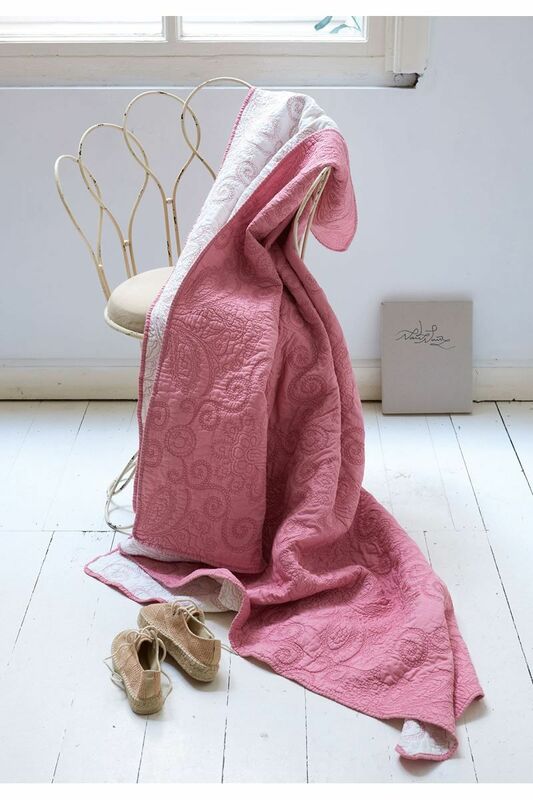 It is available in the sizes 150x200 cm, 180x265 cm, 220x265 cm and 270x265 cm. 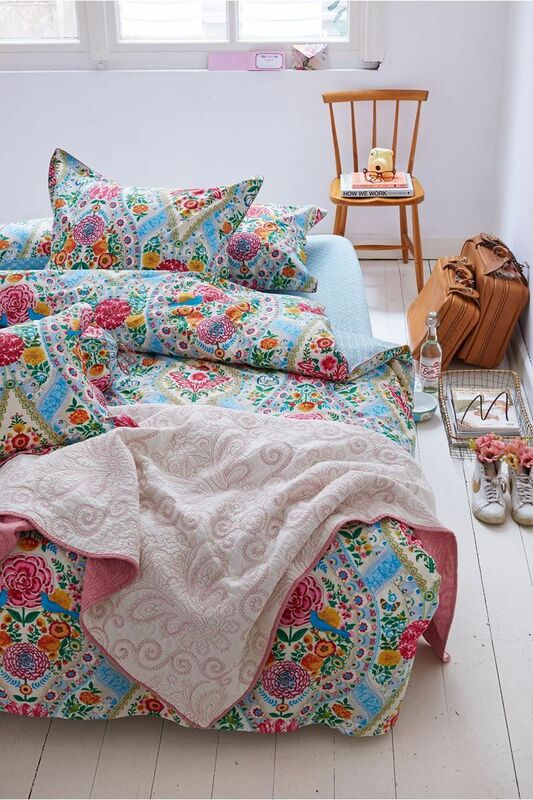 The quilt contains 100% cotton viscose and has a padded stuffing (110 g/m2) Print may vary. Also available in the colour combinations blue/khaki and red/pink.